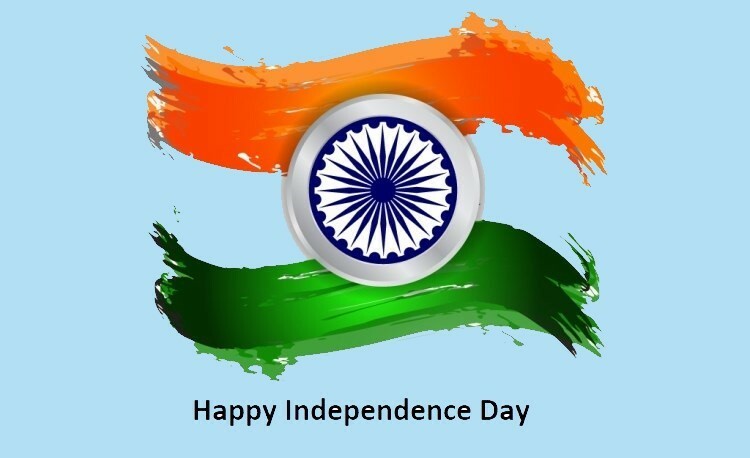 Warm Independence Day 2018 greetings from Aunwesha Group. On the auspicious occasion of 72nd Independence Day of our motherland India, Aunwesha Academy is pleased to announce an attractive training programs on emerging technologies, digital marketing and communication and leadership skills for students, entrepreneurs, as well as working professionals of Kolkata. Now our 72nd Independence Day offer…. You may like to avail an Early Bird incentive of 10% discount for Registration till 19 August, 2018. Over 500 students and professionals have already joined our programs and given positive feedback after successful completion and certification for all our programs. Please feel free to connect with us any which way to know more about our programs and clarify your doubts, if any. We shall feel obliged to answer your queries. Come join us to embark upon an exciting journey on learning and development and up-skill yourself for a bright future ahead in your professional life. To apply online, just click on ‘Apply Now’ below or connect offline.